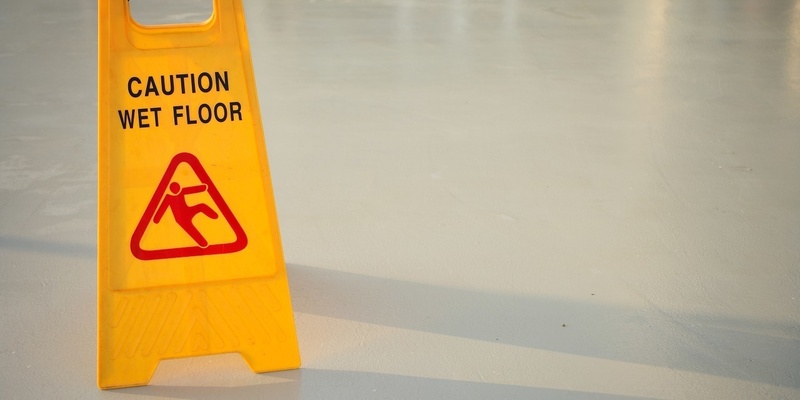 NEW ORLEANS – A man is seeking damages for a slip and fall at his apartment. Steven Ellis filed a lawsuit against Southshore Investment Group LLC and Evanston Insurance Co. in Orleans Parish Civil District Court alleging negligence. According to the complaint, the plaintiff was caused injury on Aug. 5, 2016, when he was a tenant at 1306 1/2 Simon Bolivar. The suit states that the plaintiff was leaving his apartment he was caused to slip on water that had accumulated and fell down the stairs. The defendant is accused of failing to warn of the danger, failing to clean up the mess and overall negligence. The plaintiff seeks all reasonable damages, court costs, attorney fees and all appropriate relief. The plaintiff is represented by attorney Joseph M. Bruno Jr. of Bruno & Bruno in New Orleans. Orleans Parish Civil District Court Case number 2017-2912.